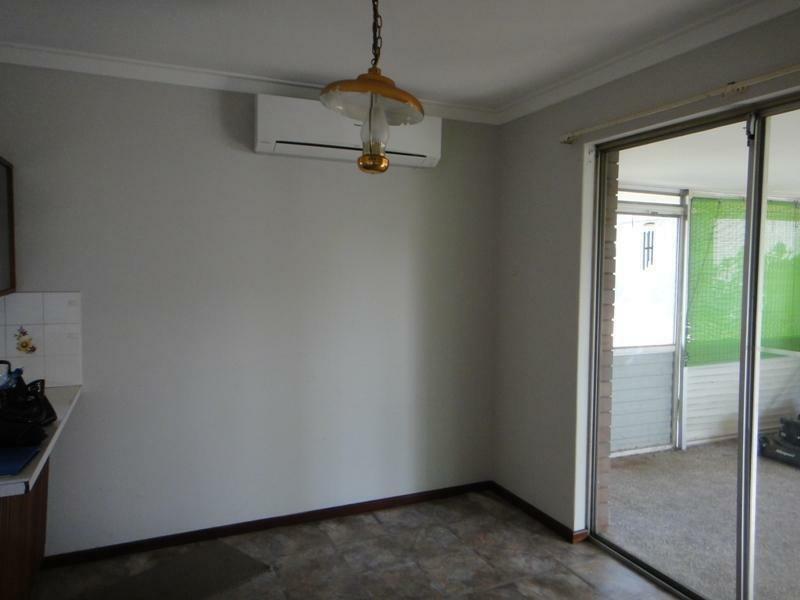 This 3 bedroom 1 bathroom duplex is located close to local shops and transport. Tiled entry leading into your lounge room, overlooking the front garden. All bedrooms are double size and main bedroom is complete with built in robe. 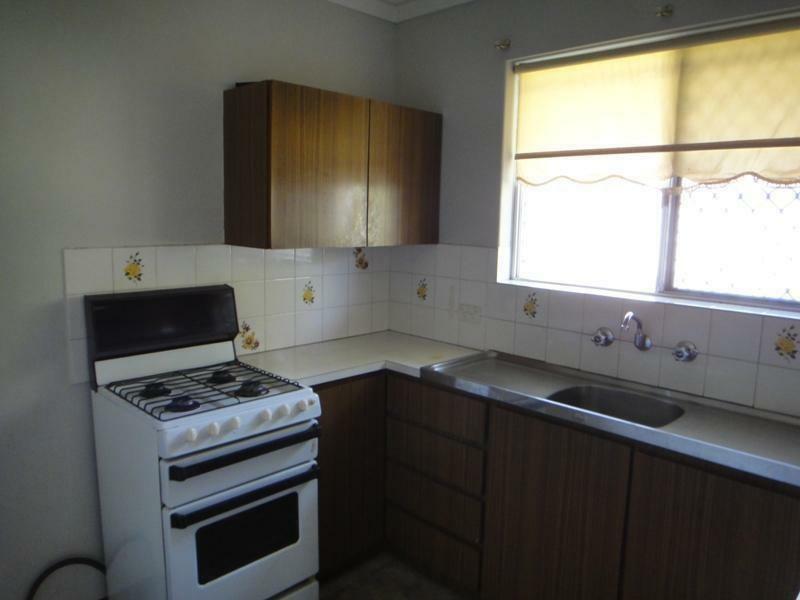 Adjoining kitchen and meals area, gas cooking and ample cupboard and bench space in the kitchen. Kids can retreat to the enclosed games room, heading out the back yard. Spacious grassed area to relax and enjoy easy care gardens. Secure your car in the single carport with double gate access. 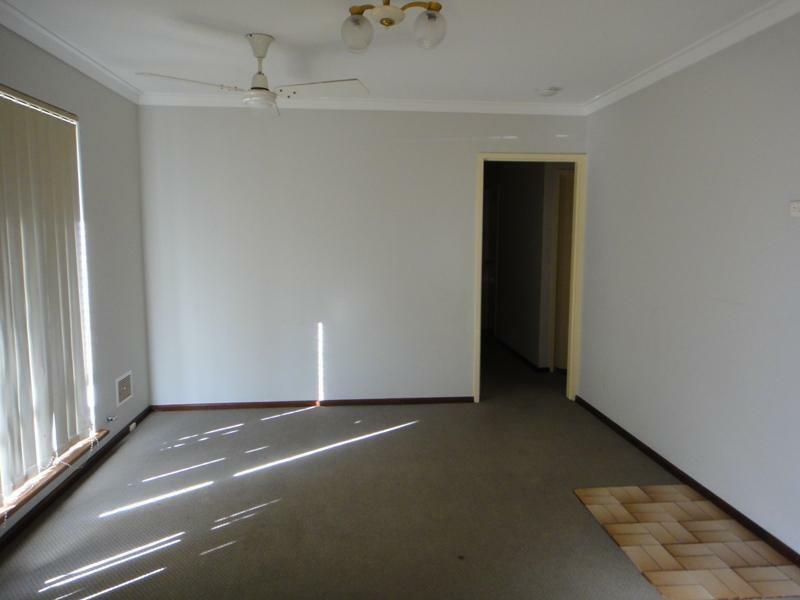 Please call Deb on 9333 5999 to arrange an inspection.